Justin Butler has lived in Charlotte for about 10 years. 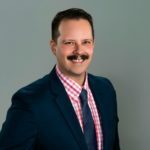 He graduated from Belmont Abbey College with a degree in Business Management and earned his real estate license from the Mingle School of Real Estate. 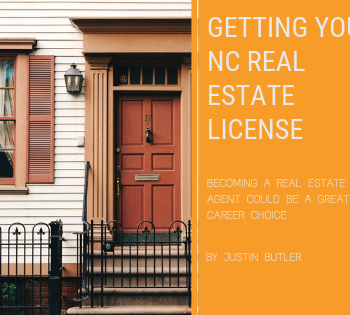 Justin is a member of the NAR – National Association of Realtors®, NCAR – North Carolina Association of Realtors®, CRRA – Charlotte Regional Realtor® Association CMLS – Charlotte Multiple Listing Service, and is a certified North Carolina Real Estate Broker. He works with Willow Oak REALTORS® in Dilworth.